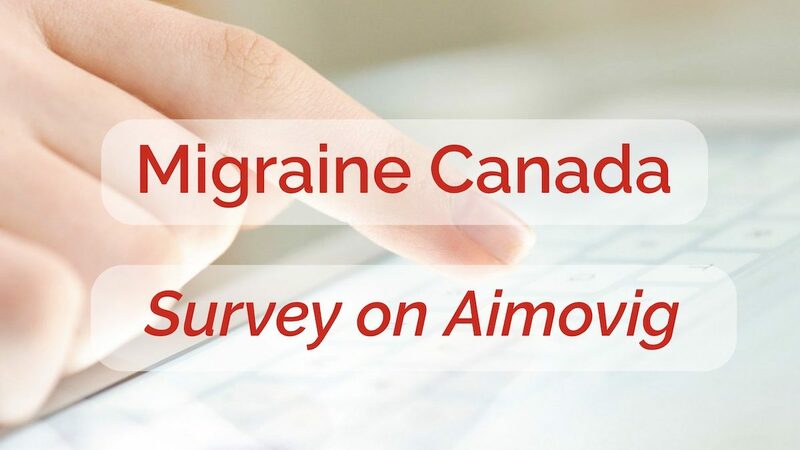 CADTH (Canadian Agency for Drugs and Technology in Health) is currently evaluating the clinical value of Aimovig (erenumab) for the prevention of migraine. The input from patient groups is solicited. 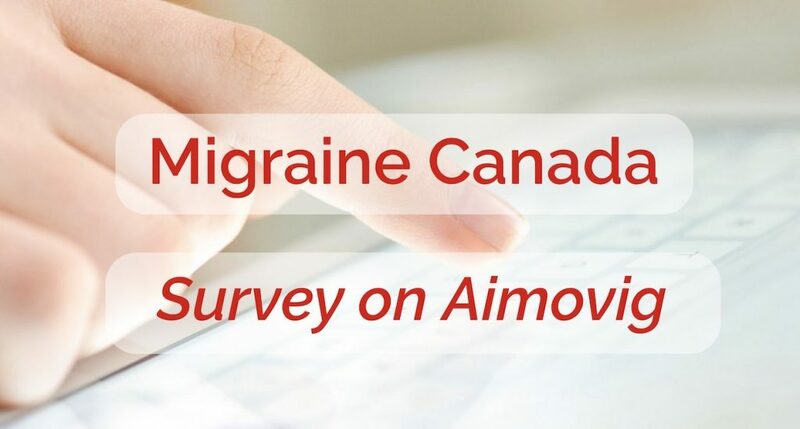 If you have tried Aimovig for migraine prevention, we need your input!